Tracking your product levels can be an important part to running a successful business because it can do several things for your company. For example, it can improve your customer relationships by ensuring that you always have what they want in stock. It can also help increase efficiency and organization. Using Cloud based inventory management can be even more beneficial than systems that are not hooked up to the cloud. Here are some reasons why. One advantage to storing things on the cloud is that you can access them anywhere. No matter what device or internet connection you are using, you can still get to your data. This allows you to work no matter where you are and what time it is, without having to go into an office. Another advantage to using cloud based inventory management is that you don’t need as much maintenance and upgrading. The cloud will do that for you. This can reduce IT costs and help reduce the amount of hardware that is needed to operate your inventory management system. The last advantage is that this form of management is scalable. This means that your data capacity is easy to upgrade for growing your business. Being able to scale your management system to fit with your business means that you won’t have to buy a new system and learn how to use it, or put precious time and resources into training your employees on new technology. 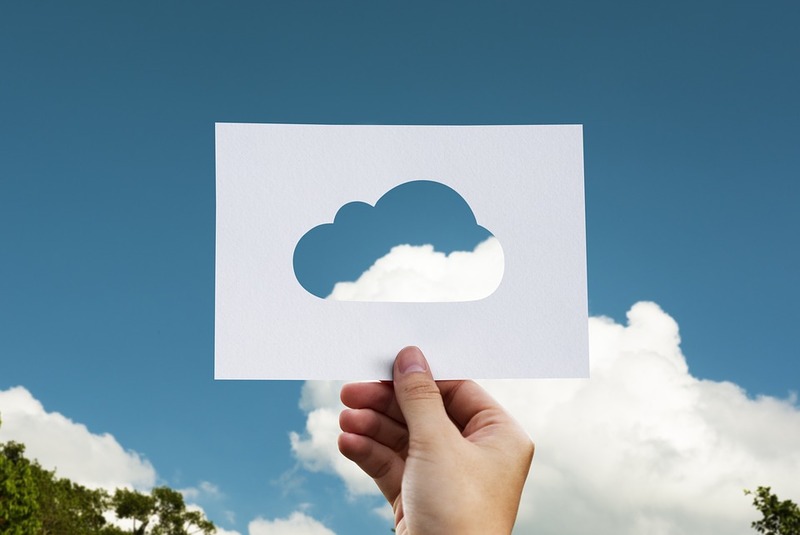 Using cloud based inventory management for your business can help you keep track of your inventory, place new orders and track your shipments all in one place that can be accessed virtually anywhere. 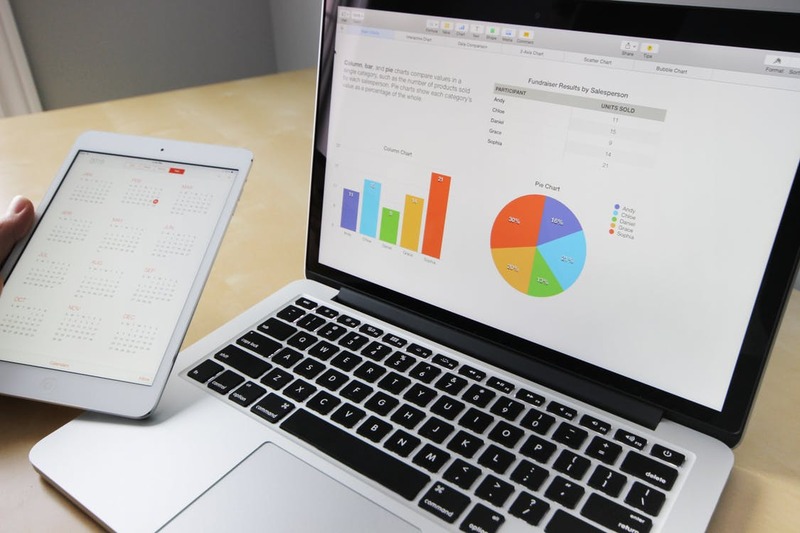 Contact a company like Numbercruncher for help getting set up with this kind of technology so that you can start with increasing your efficiency and business relationships with your customers today. An important part of growing your business is to make sure that you are getting the maximum efficiency possible in your company. This can have benefits not only for your business but also for your customers. 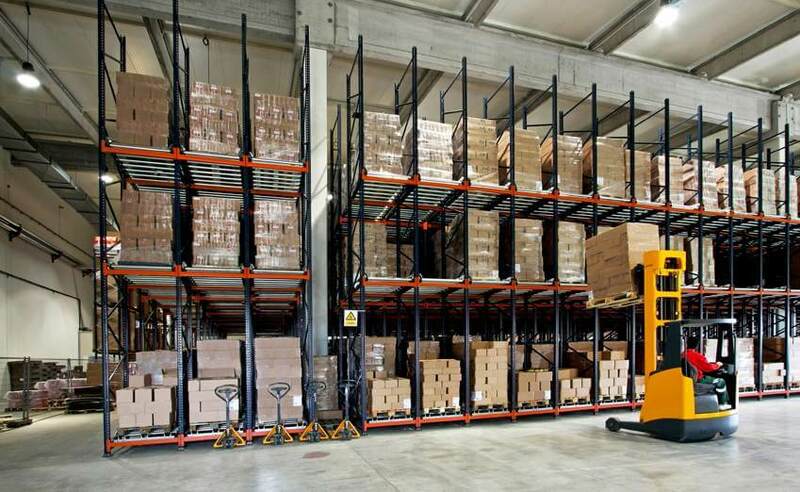 There are many ways that you can increase the efficiency in your business, but one of them is to consider inventory management companies to help you keep track of and order more inventory when you are running low. Here are some ways that these programs can help your company. One cause of lost efficiency and production may be that your workers spend too much time rooting through the warehouse looking for products. This could be due to products being misplaced, or it could also be because the products aren’t there and your employees don’t know because of improper filing. 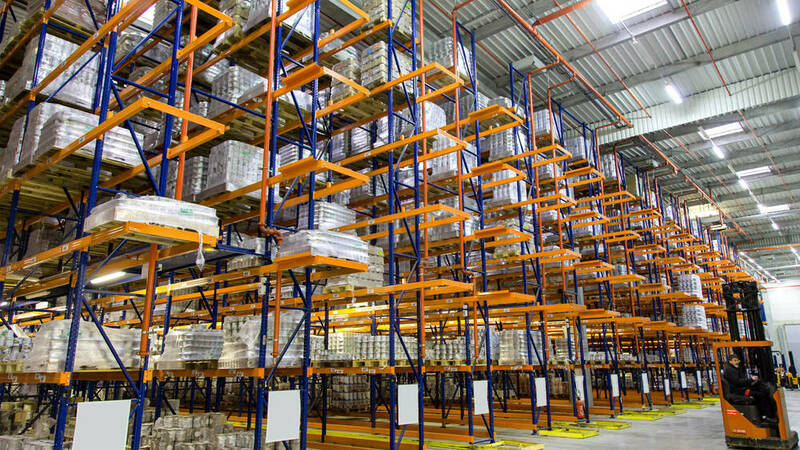 Partnering with inventory management companies can help reduce the likelihood of this happening because it will let your company know if there is product available, and it can help with an organization system that will better keep your warehouse in order. Another cause for lowered efficiency may be due to delays in order fulfillment due to lack of stock. This can cause a large backlog of orders as well as stress out your employees, which could reduce morale and further affect productivity. This is another reason why it is important to make sure that you are aware of low stock levels in time to order more and get them in before orders get delayed. There are a few ways that efficiency can be boosted with the use of a product tracking system. Numbercruncher is one of many inventory management companies that can help you keep better track of your product numbers and descriptions, as well as possibly automating new orders for even further efficiency. Part of running your own business involves making sure that you have enough inventory to provide to your customers. If you don’t have product when your customers want it, they may be less likely to try ordering from you again in the future and will instead go to someone they see as more reliable. Using QuickBooks online inventory management can help you make sure that you have what you need for your customers. To get started with QuickBooks, create your “products and services” list to set when you receive notifications for low product. There are many other features that you can utilize in this area of the program, as well. For some management programs, you can even automate some aspects of your inventory management, such as ordering new supplies or products when you get down to a certain level. One thing to keep in mind for your QuickBooks online inventory management program is to make sure that the inventory tracking is turned on. Otherwise, you will not receive notifications for low product. You do not have to turn it on for every product you have; rather, just turn it on for the ones that you want. Make sure that you are only turning it on for the ones you want to track, because once you save it then it cannot be turned back off. Another feature that you may consider using on your program is sub-products. These can help with organizing your products and can be especially useful if you have many different products that fit into different categories. Using QuickBooks online inventory management can do a lot for your business, from helping you organize to making sure that you are ordering on time so you don’t run out of product when your customers need it. Numbercruncher can help with all of your inventory management needs. QuickBooks is a relatively well-known company that provides many different pieces of software to help business owners and accountants do their jobs efficiently. One of the products offered is a product tracker, which allows you to make sure that you have adequate inventory to meet the demand of your customers so that there are fewer delays and overall better customer service. Tracking inventory in QuickBooks is relatively easy, but can seem overwhelming to someone looking at it for the first time. The first step that you want to do is turn on the tracking feature. This can be done by clicking the gear icon and selecting “accounts and settings.” From there, you can choose “sales” and then “track inventory quantity on hand.” Make sure that this option is turned on, and then click “done” to save. Once your tracking is on, you will want to create your inventory items. To create a new item, go to the “products and services” option and click “new.” There will be a few item types, but for this example we will want to choose inventory since you are tracking inventory in QuickBooks. There will be a lot of information to enter, and some of it is required but not all of it is. From here, you can set whether or not to receive notifications whenever your quantity falls below a certain amount. This is highly recommended as that is how you can ensure that you will always have enough product for your customers. 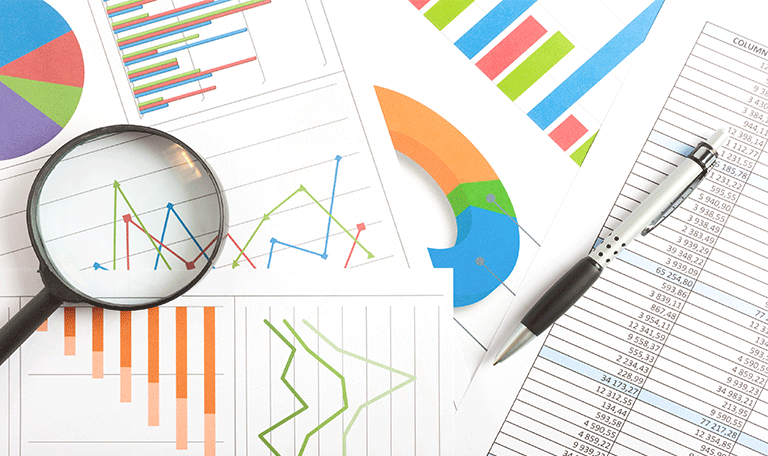 Once you have set up your inventory items and turned the tracking on, it is relatively easy to run a report. You simply go to the homepage, click “reports” and choose “run.” This will give you a summary of all of your tracked products. Numbercruncher can help with tracking inventory in QuickBooks as well as other commonly used types of software. 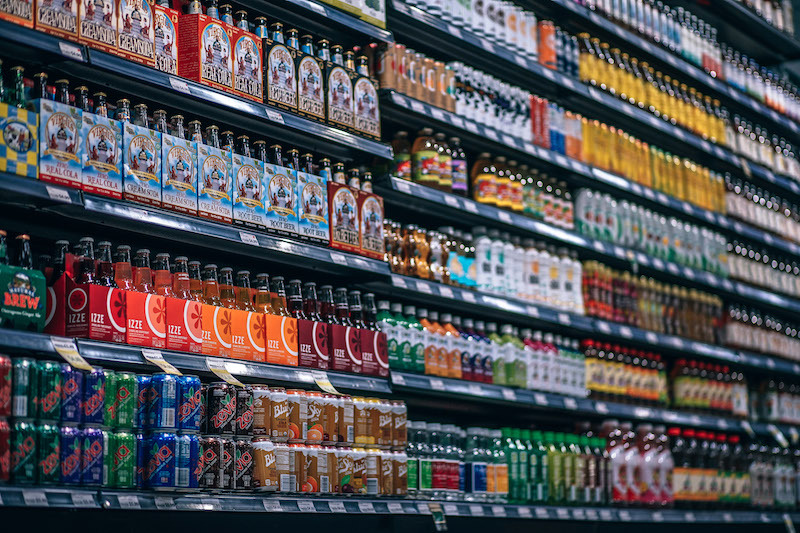 Managing how much product you have available to sell is an important step for all different tiers down the product line – including retail, the final stop before going home with the customer. Because it can be so important to manage how much stock you have, there is specific retail inventory management software created to help. Here are some of the things that retailers can use these programs for. Most importantly, these systems allow the workers at the retail shop to scan the products and find a plethora of information. This can include not only how much of the item is currently in stock, but other important information about it that the customer may want to know. It can also be used to reorder more inventory when something is getting low. Another great advantage of retail inventory management software is that it can prevent overstocking. If you are disorganized and aren’t sure exactly what you need, you may buy extra of everything when you really just needed one product. Preventing this can save money and make it easier to keep your storeroom organized. Retailers can also use these programs to help them determine what is and isn’t selling. This can help them decide if they simply need to change the price or if they should put the item on clearance and stop ordering it once it is gone. Having a bunch of product that never sells sitting in your storeroom is not only wasted space but it is also wasted profits. Retail inventory management software from Numbercruncher can help you with a lot of your inventory needs, from tracking and ordering more stock to answering customer questions as they arise in your store. You want to make sure that you are prepared to help you customers and keep what they want in stock, so this can be a great tool to help with that. A big part of running an efficient business where you sell products is to have the best inventory management software you can get. There are some features that you should look for when it comes to finding the right the right product for you. Here are some of the most popular options for 2018. Automation – you can set up a lot of different processes to be done automatically, such as placing new orders when you’ve reached a certain threshold. 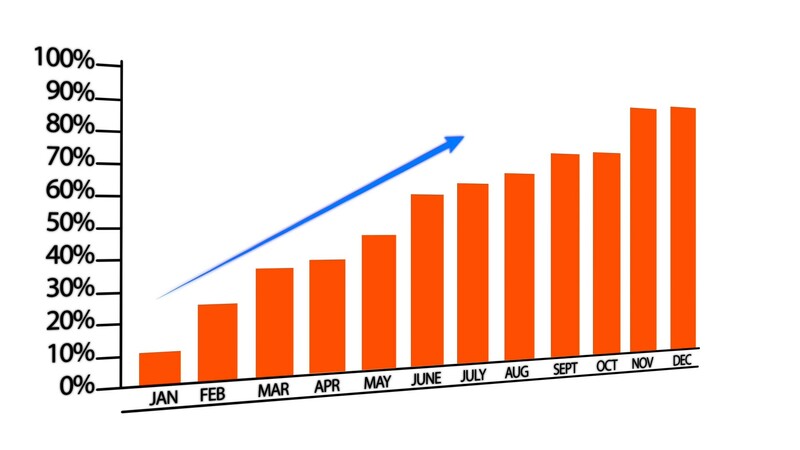 Scalable – can grow with your company. This product is web-based, meaning that you can access it online instead of on a specific device. It is inexpensive compared with a lot of the other options out there. User-friendly means that it can be easily understood. Manages point of sale as well as inventory. Compatible with the cloud as well as a lot of management-based apps. It is also oriented for use on an iPad, making management convenient. Depicts trends for your assets to help you better plan. Integrate with many well-known systems so that you can add it to your current software. With these options and many more on the market for product management, you have a lot to choose from so that you can create the perfect system that works best for your company. Finding the best inventory management software through Numbercruncher can do wonders to help your business grow as well as keep product organized and well managed in as stress-free a manner as possible. If you have a business that provides products instead of services, chances are you have considered getting a program that helps you track how much product you have and how much you sell so that you know when you need more. There are many kinds of products on the market that do just that, so it can be difficult sometimes to decide which one to use. Here are some features that you may want your inventory tracking system to possess. You obviously want your system to track your inventory, but there should be more to it than that. Many systems not only tell you how much of a product you have, but also what you have sold, what orders still need to be filled and when to order more. Getting a system that works with all these variables can help you succeed in your business. Another thing that you want your inventory tracking system to have is security. There should be many security features to prevent hacking, as well as a system to back up your data often in case something happens with the system. This can help you make sure that none of your information gets lost, allowing you to keep running even in the event of a glitch. You should be able to use this software to grow your business, and because of that, you should look for scalable products that can grow with your business and continue providing for your shifting needs. You also want to look for something that is compatible with many other systems that you may be using for other aspects of business management. Finding the right inventory tracking system may be a vital part of running your business successfully. A provider like Numbercruncher should be able to help you find the tools that are right for your business and will continue working for you. 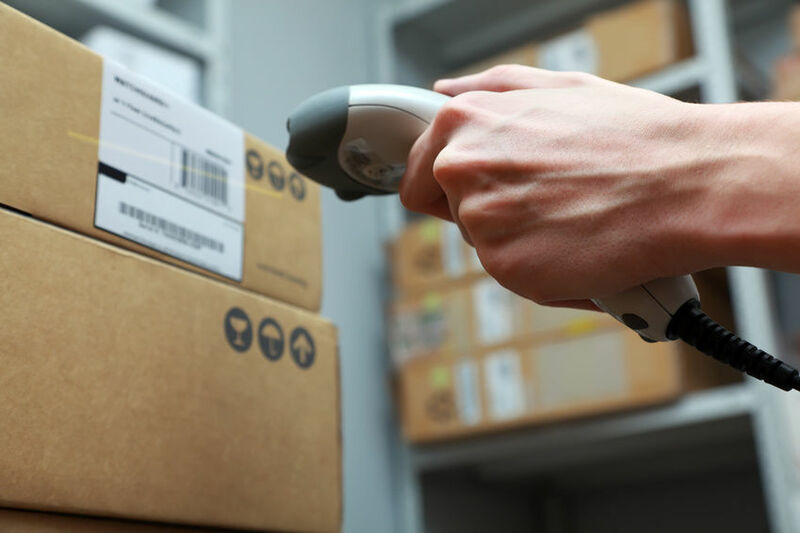 What Is A Barcode Inventory System? If you run a business that sells inventory, it is probably not news to you that there are a lot of different methods available for keeping track of your stock and notifying you of when you need more of something. This is especially true for businesses that sell product from multiple different places, such as a number of online webstores. One of these types of software is the barcode inventory system. Here is some information on this type of inventory tracking method. Generally, your packet will come with hardware as well as software. The hardware includes barcode printers and scanners, and the software will be the computer program used to compile and access the data picked up by the scans. It is important to make sure that you are getting compatible hardware and software if you do not get a bundle. It should be relatively easy to find out what kinds of systems are compatible and what aren’t. The process is relatively simple. You can create your own barcodes for items and print them out, allowing you to easily pick up on information about an item just by scanning it. The barcode inventory system can read 1D barcodes, which are the ones that you are probably most familiar with. These barcodes are generally the series of vertical black lines. However, there are some more sophisticated scanners that can even read 2D codes, such as what you find in QR scanners. These 2D barcodes can generally put a lot more information in them, so they are favored among some suppliers. When choosing your products, there are a few options. Some of them simply provide information through the codes you create. However, there are others that can also track inventory, ship and receive and manage orders. Numbercruncher can help you with a barcode inventory system that does a lot of the work automatically. There are a lot of goals that the average business owner probably has set for the future of their company. One of these goals should be growth. There are many potential ways to grow a company, but one of the best ways is to reach a wider audience of people and sell on multiple platforms. For example, you may have a physical store but also sell your products on website such as EBay. Using simple inventory software to manage what you have in stock can help make it a lot easier to grow your business in this manner by helping you track what you are selling amongst all platforms and when you need more product. In addition to making sure that you aren’t going to run out of product and delay customers’ orders, you can also use this software to make sure that you are not overstocking product that isn’t being moved. This can also help you grow your business because you are not wasting your revenue on stock you don’t need and therefore you can put it toward something that helps you expand or become more efficient. Simple inventory software can allow employees to more quickly look at what you have in stock and get additional information about the product, leaving more efficiency as a result. This can give you more time to work on other things, such as marketing. Marketing can also lead to more business growth, because it is how you draw in more customers. The last way that managing your stock can help your business grow is that you can easily look at your profit history to see where there are some weak spots. This allows you to see what areas need some work to keep up with profits, or what you should possibly consider discontinuing. With simple inventory software provided by Numbercruncher, all of these possibilities are yours. With the use of the internet, there are a lot more opportunities for shopping these days. This can be great for consumers, as they can find what they are looking for more easily and do much of their shopping without having to leave the house. It can also be great for you as the business owner, because you can reach a larger group of people than with just a brick and mortar store. However, with this convenience comes a whole new problem – keeping track of how much inventory you have available when you’re selling it through multiple channels, such as a physical store and one or more online stores. With an inventory control program, you can set up your inventory tracking a lot more conveniently. Here are some of the benefits to using this technology. The first benefit of using inventory management software is that you will know your inventory levels at all times. This allows you to not only prevent shortages of product, but also to avoid overstocking product that you aren’t selling as quickly. Both of these things can help increase your profit margin. Having fewer shortages and delays can also help you great a better business relationship with your customers, giving them more reason to come back. 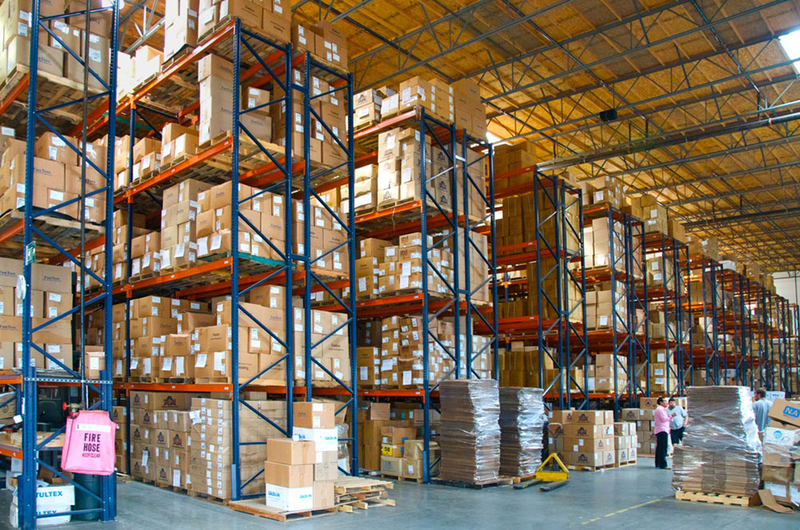 Another benefit of inventory control is that it helps you better organize your warehouse. This can make it easier to find things quickly when you need them, increasing speed of production and generally helping keep everything low-stress. There are many reasons why you should want to consider getting new software to keep track of your product, especially if you are selling over multiple platforms and need to sync all of them together to keep the products in stock at all times. If your business is struggling with inventory management, Numbercruncher can help you with inventory control by providing software that can help.